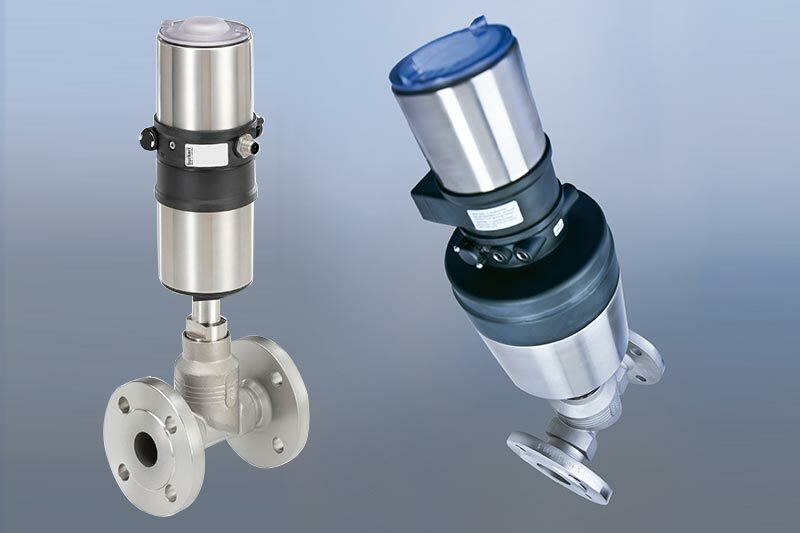 Find out more about our new range of Class 800 valves. 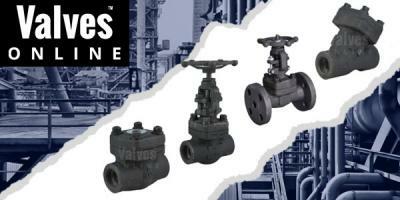 Find out more about our new range of Cast Steel Flanged ANSI Class 150 & Class 300 valves including Strainers, Globe, Gate and Check Valves. 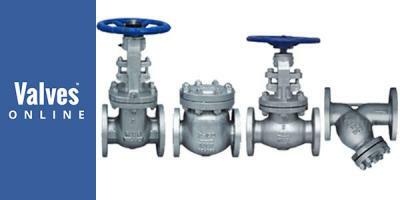 Uni-Directional or Bi-Directional Knife Gate Valves - What's The Difference? 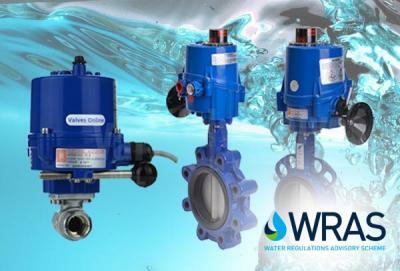 What's the difference between a uni-directional & bi-directional knife gate valve and which one do I need? 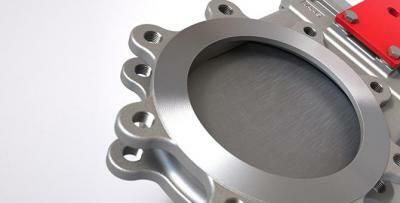 Read our guide to knife gate valves to find out more. 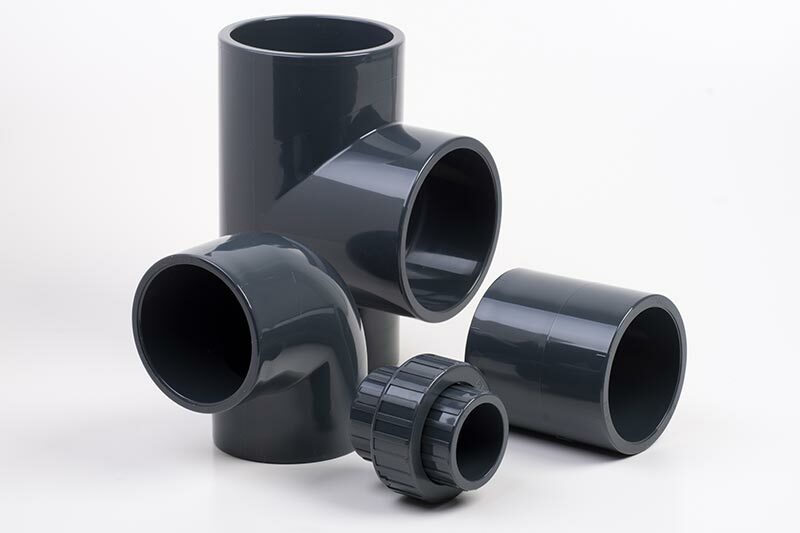 The two most predominant materials for valves frequently asked for are Unplasticised Polyvinyl Chloride (PVC-U) and Acrylonitrile - Butadiene – Styrene (ABS). 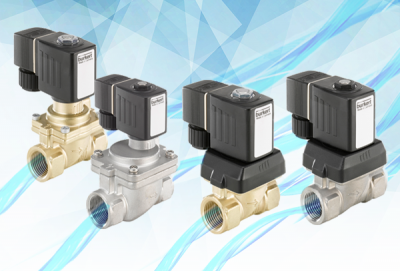 We are pleased to announce that our new and improved range of Class 800 Valves are available from stock with Screwed BSP, NPT & Weld connections. 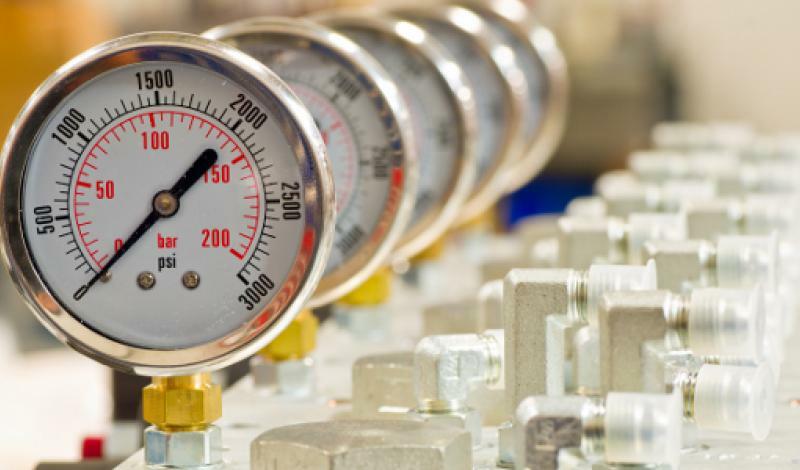 Here at Valves Online we recognise the challenges faced by yourselves, regarding process and control valves, which we meet with the experience we have accumulated on the physics of measurement, control and regulating technology and are happy to offer the best valve solution for your application. 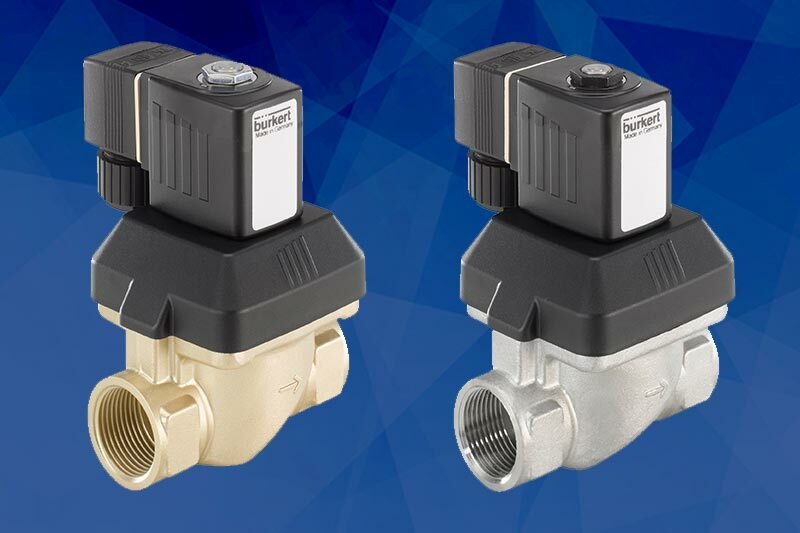 A typical problem that is always being raised and occurs more than it should is: ‘I have recently purchased a solenoid valve and it leaks’. Obviously that is not a good outcome. Our experience finds that the problem is one of three things. 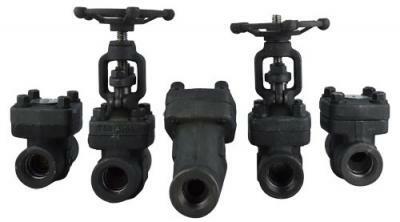 The new CEPEX EXTREME Ball valve is ideal for use within industrial process and atmospheres. 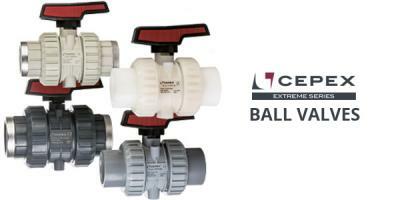 With improved material availability, design, pressure and temperature, the CEPEX EXTREME Ball valve is a fantastic option for flow isolation.